What better way to celebrate Earth Hour than by camping under the stars, by a campfire and re-connecting with nature and your family. Our Earth Hour Nature Camp is a chance for you to slow down and enjoy the simple things in life; camping under the stars, creating, making and learning through our range of nature-based activities, bushwalking, sitting around a campfire sharing stories and making damper are just a few of the activities on offer. Come and join us for a weekend like no other. Set along the Plenty River, Nioka Camp is located in South Morang at Plenty Gorge Park and just 20 kms North of Melbourne. It is home to an abundance of wildlife and kangaroos can be often seen in the park, as well as echidnas, lizards, and a huge variety of birds including cockatoos, galahs, eagles, kookaburras, magpies, rosellas, and ibis. 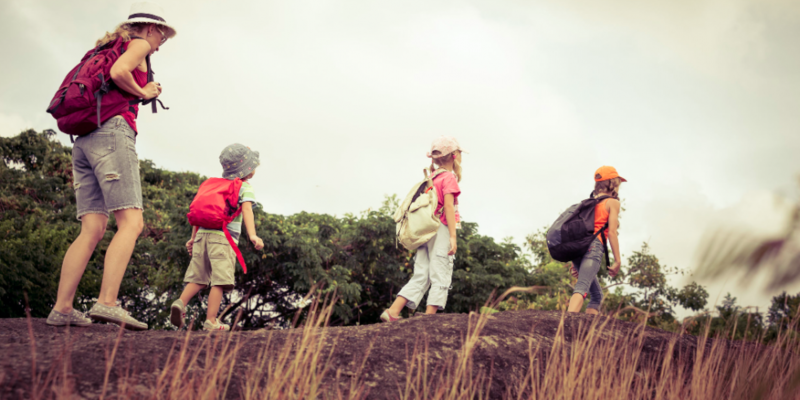 Imagine spending a relaxing yet adventurous and FUN weekend with your child? Everyone is welcome! A range of nature-based activities on offer for both adults and children. Camping one night with a campfire, full kitchen, hall and bathroom facilities available. Saturday night dinner and damper making. There will be a range of nature-based activities on offer throughout the weekend such as nature crafts, nature art, weaving, bush cubby building, traditional games, ropes, and construction, make your own damper, bushwalking, bush foods, local wildlife, tracking, navigation & bush survival skills. The weekend is led by Adam and supported by experienced facilitators. Adam spent his entire childhood in the bush, living off-grid, climbing mountains, playing in rivers, learning to fish, track, make fires and simplify ‘being’ in nature. He now hopes to share his childhood experiences with the next generation to inspire a deep connection to nature. He has a background in Outdoor Education and enjoys camping, rock climbing, and meditation. *Please note that spaces are strictly limited so please book early to avoid missing out. BYO tent and all camping equipment and snacks. There is also a camp kitchen and fridge for any additional cooking or meal preparation required. Eco Explorers is committed to ensuring that our environmental impact is kept to a minimum and that we adhere to sustainable practices so we ask you to take your rubbish home and bring no plastic waste. Earth Hour is the world’s biggest movement to protect our planet where hundreds of millions of people around the world mark Earth Hour by going ‘lights out’ for 60 minutes at 8.30pm – a symbolic show of solidarity, so we thought . . . why not do it camping and truly connecting to the environment! #Connect2Earth is a challenge part of earth hour to switch off during Earth Hour and reconnect with the natural environment. From the national treasure of the Great Barrier Reef, to our iconic koala in the forest, to the much-loved penguins of Antarctica – our unique biodiversity, meaning the wildlife and the natural places we love, face a perilous future if we don’t step up to protect our planet (and our home!) from the impacts of climate change. 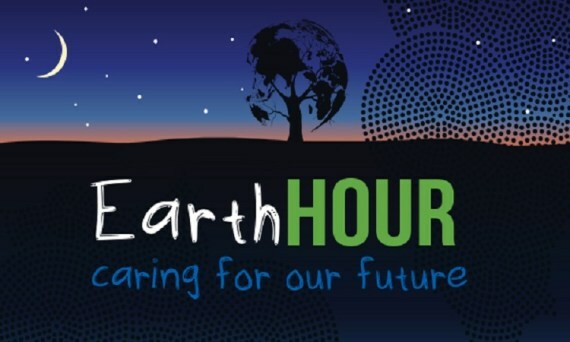 So this Earth Hour, it’s easy for all Australians to show they care: just switch off and #Connect2Earth and you will amplify the national conversation on climate change.